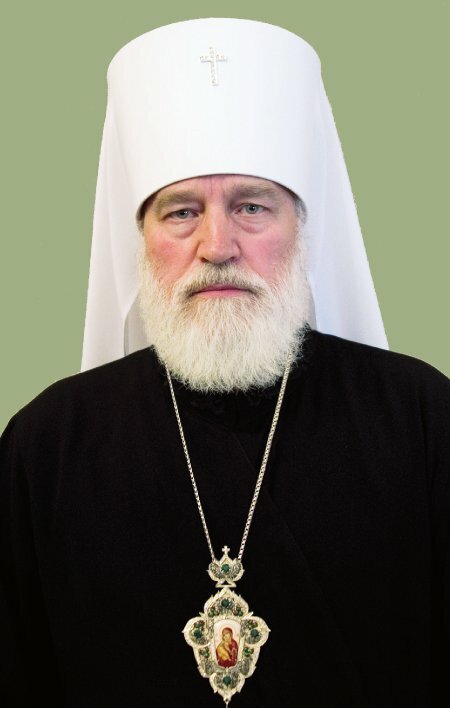 The Patriarchal Parishes in the USA is a canonical branch of Russian Orthodox Church (Moscow Patriarchate) combining parishes and monasteries in the United States and Mexico. 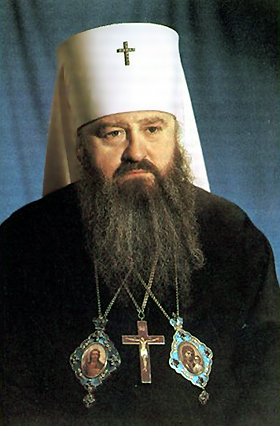 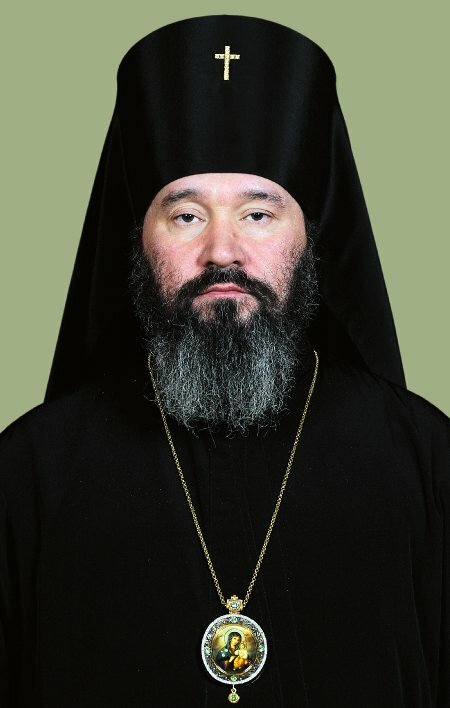 The Patriarchal Parishes were established in 1970, simultaneously with the granting of Autocephaly to the Orthodox Church in America (previously known as the Russian Orthodox Greek Catholic Church of America, “Metropolia”) the parishes who desired to remain under the Canonical administration of the Patriarch of Moscow constitute the Patriarchal Parishes in the USA. 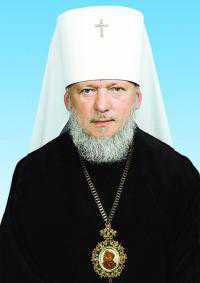 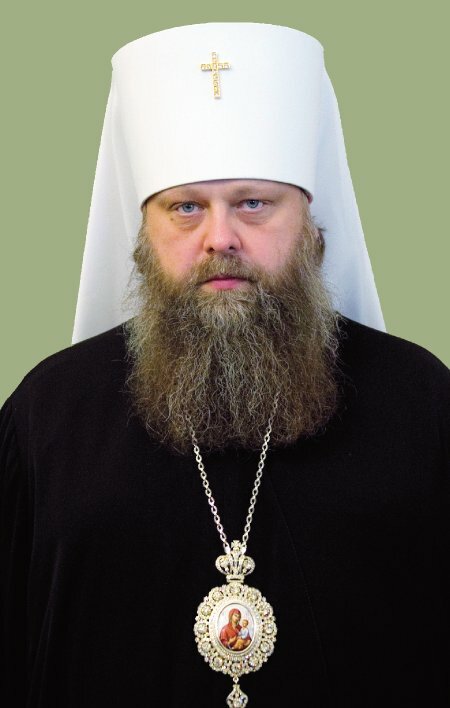 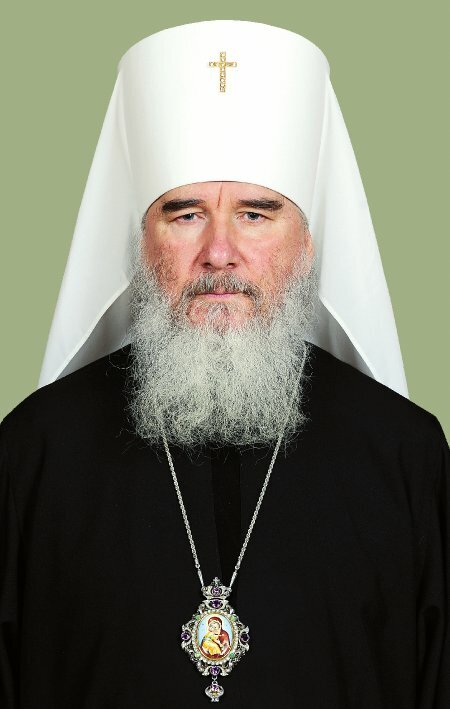 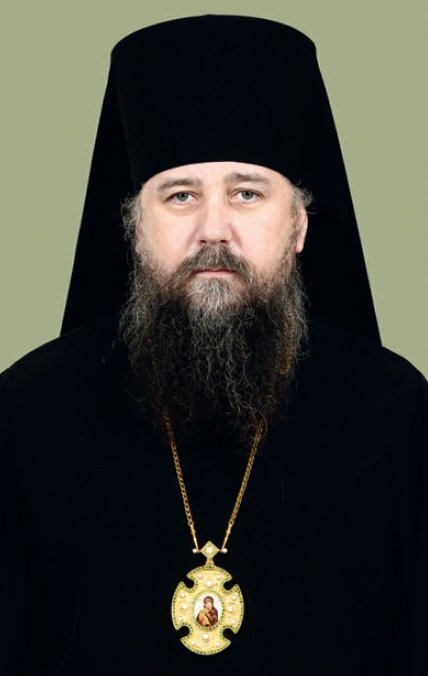 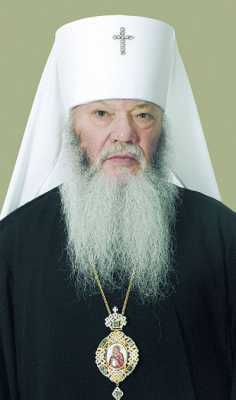 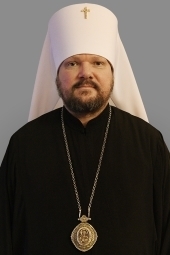 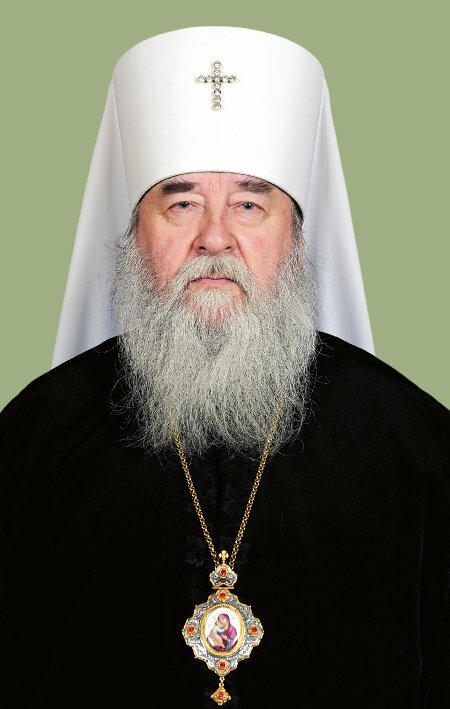 The Patriarch of Moscow and all Russia directly governs the Patriarchal Parishes through one Vicar Bishop. 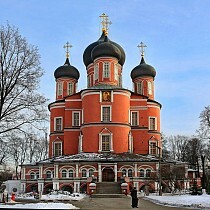 St. Nicholas Patriarchal Cathedral in New York City built by Holy Martyr Alexander Hotovitsky and consecrated by St. Tikhon (Belavin) Patriarch of Moscow and all Russia; is the administrative and ecclesiastical center of the Patriarchal Parishes in the USA and the see of the Administrator of the Patriarchal Parishes in the USA.